thriving off of wholesale services. who run companies with annual revenues exceeding $100 million. should have returned our calls. local facilities and number of access lines. commitment to the wholesale segment. WorldCom, he’d have to come to work earlier.’"
MONIKER: General Counsel, GTE Corp.
for wholesale services and unbundled elements. articulate and pithy, Barr is the leading spokesperson for ILECs. distance circles as the Prince of Darkness. becoming one of the dominant carriers’ carriers in the industry. the carriers’ carrier for cable companies. done a great job of running Sprint’s wholesale program. business–to the competitive long distance industry’s benefit. expert, and so perfectly trained for dealing with telecom issues. extremely charismatic and, well, disarming. more and more of a factor in the long distance business as well. digital technologies to provide a full range of services. companies as it continues to expand nationwide. guy, despite being surrounded by Floridians and Georgians. and sales, and earning a reputation as a consumer specialist. 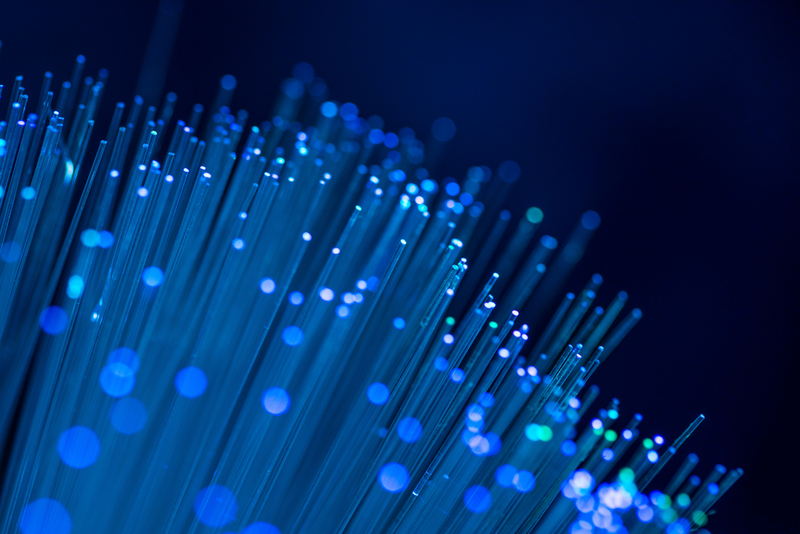 acquisition purchase of Denver-based ISP SuperNet, for example). offering their commercial customers extremely low switched rates. an Oral Roberts (we’re not exaggerating). international markets for data products and voice services. his associates voice-mail messages in the wee hours of the night. Satellite Business Systems and Times Mirror Communications Corp.
background from which wholesale customers can draw. just might be the industry’s most eligible bachelor. Wilkens, for whom he often consulted. "go-to" guy for a lot of resellers. distance industry has been and continues to be considerable. likely to lose her altogether. MONIKER: Chairman and CEO, McLeodUSA Inc.
shop" made its way into the greater telecom consciousness. University for schooling in the UniDial method of resale. Teleprofessional and Bacon’s, to name a few. characteristics that describe many in competitive long distance. could win an argument with her lawyer husband. even tougher to compete against. rose from 18 cents to $66 a share before Frontier acquired it. history is also a heck of a chef. Lincoln Navigator that saluted their commitment to excellence. distribution channel into a local service play. new and the few integrated phone companies. million financing package to fund expansion plans. golf ball more than 300 yards and still bogey the hole. sell, there’s not a bridge in America that’s safe." The new route will add almost 1,700 miles to Windstream’s existing coast-to-coast long-haul network. Lifeboat will distribute Black Duck's security and compliance solutions through its network of resellers in the United States and Canada. 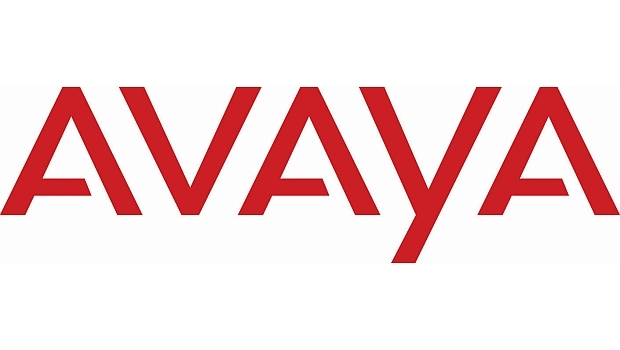 Avaya’s 2,400 partners in the Americas account for the vast majority of the company’s revenue. For the first time ever at the FCC, the restrictions would apply to wireless broadband providers, an acknowledgement that consumers are increasingly relying on wireless networks to access the Internet.